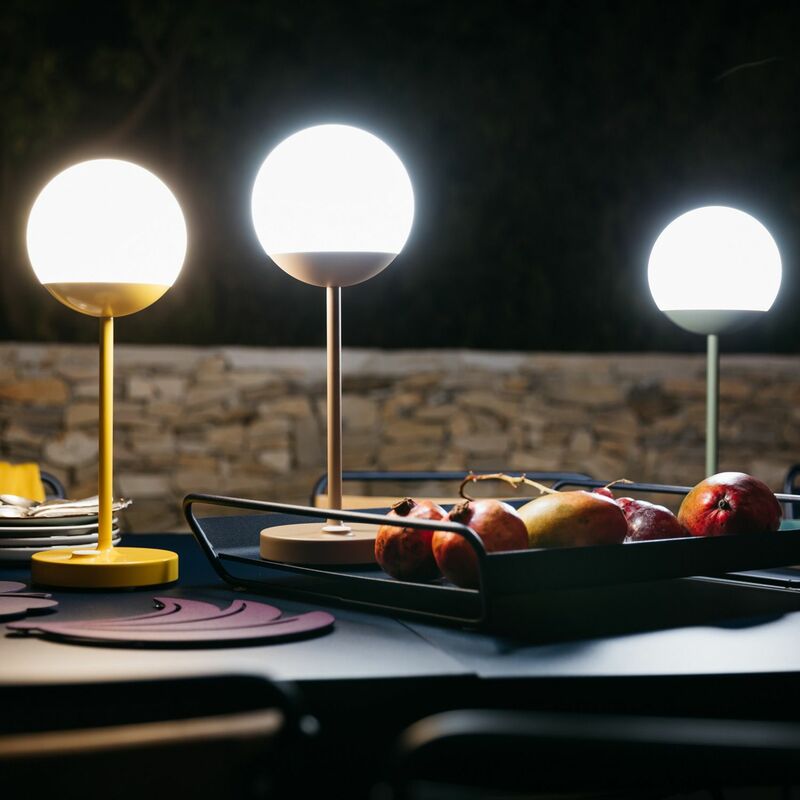 Inspired by street lamps in the 19th district in Paris, Mooon!, designed by Tristan Lohner, brings the soft glow of the full moon to the table. The simple press of a button allows you to switch between cool (6000k) or warm (4000k) light and dim up or down depending on the mood. 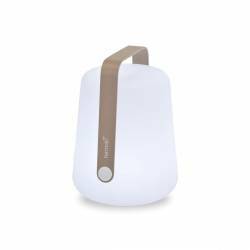 With 10 hours battery life that is easily recharged via USB cable the Mooon is both convenient and very covetable. 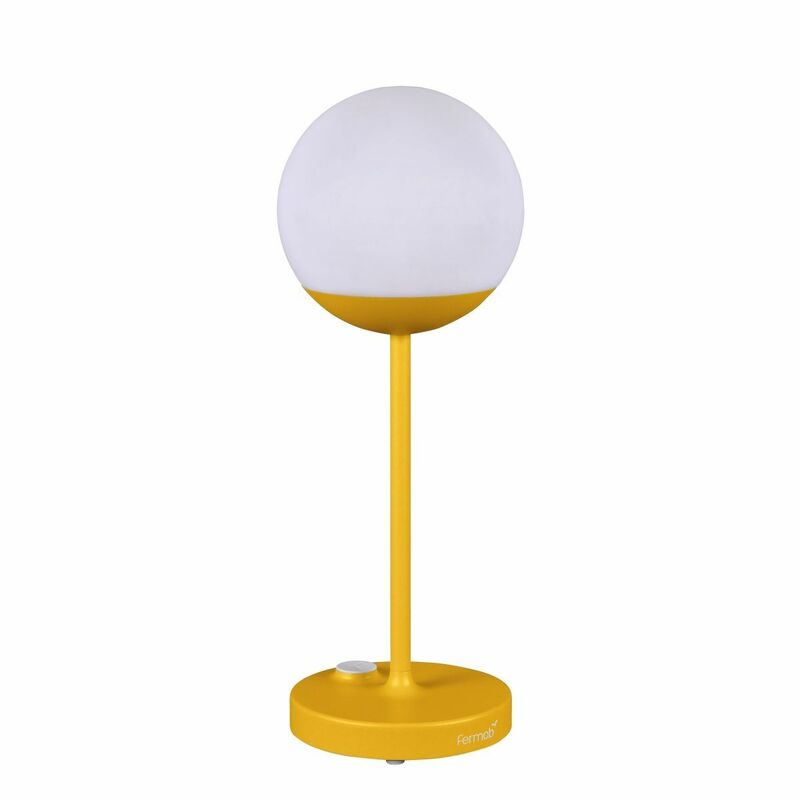 Made from aluminium with Fermob’s very high protection treatment the Mooon lamp is designed for evenings outdoors. And while Mooon is designed to be left outdoors why would you when it looks equally stunning inside. 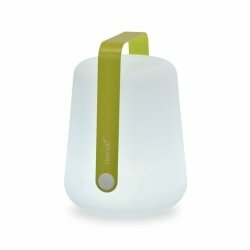 Predicting it’s popularity as an indoor lamp Fermob included a bypass to prevent battery damage during wired use, so it can be left plugged in all the time as a table lamp.